I spoke with him by phone on September 7th about this new book and some of his stories. He begins by telling me about his parents and early life. 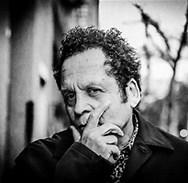 He goes on to talk about his early success when the Village Voice gave him a good review and riding around in a limo for a year. Loudon Wainwright III also talks about his first wife, Kate McGarrigle. I asked him about the 1964 concert he attended at the Deercrest Inn in Banksville, NY, and seeing a very young Jimi Hendrix play guitar. He told me about his guitar collection and the nickname he gave his fans; and about he and his family performing together on a cruise. 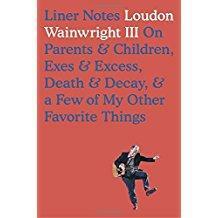 If you're a fan of Loudon Wainwright III, or even just a fan of music from the 60s, you might want to pick up his book, Liner Notes. 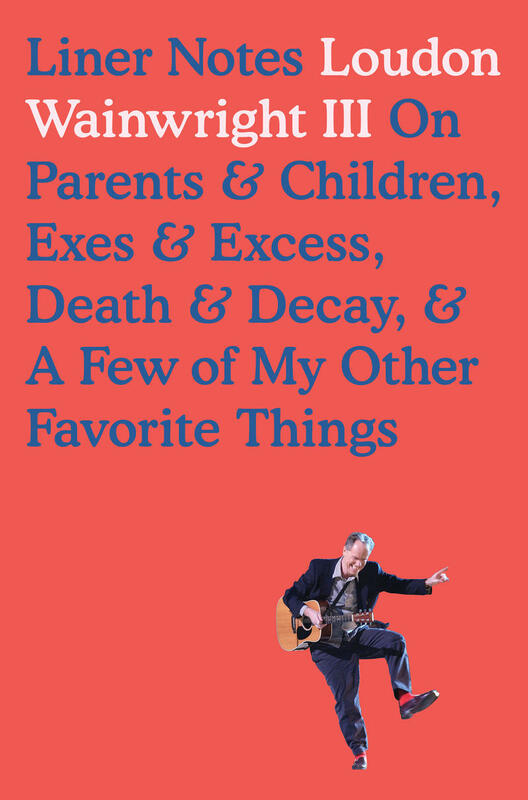 He's currently on a national book tour, closest venue to Cincinnati is the Book Cellar in Chicago on September 25th.